PITTSBURGH - (July 28, 2017) Earlier this month, Forest Devices, Inc. was selected by Hello Tomorrow as a Top 500 Deep-Tech Startup from a field of over 3,000 Deep-Tech Startups worldwide participating in their Hello Tomorrow Global Challenge! 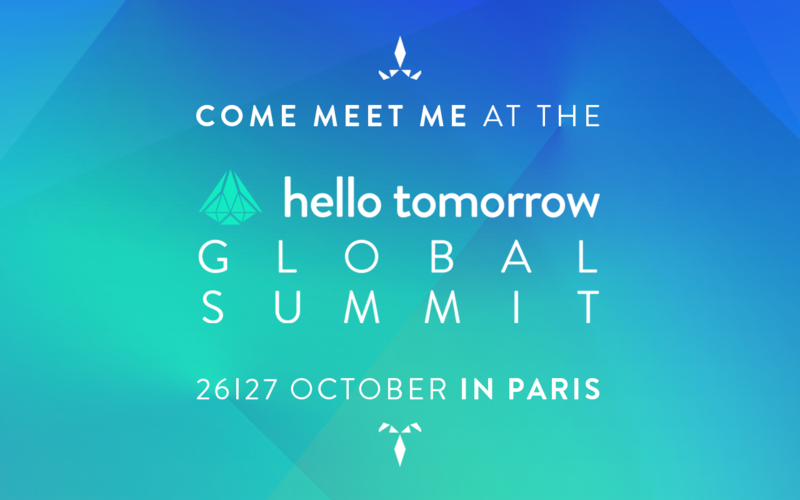 In their own words, Hello Tomorrow is a "global organization which gathers together a community of the world’s brightest talents to propel collaborations between promising disruptive projects and leading entrepreneurs, executives and investors, to bring breakthrough technology to market." 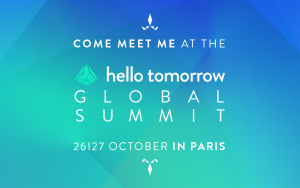 As a Top 500 startup, Forest Devices has earned an invitation to the Hello Tomorrow Summit held in Paris on October 26-27, 2017. At the summit, Forest Devices will be jockeying for a €100K grand prize, or one of ten €15K track-prizes that go to the top startup from each track, as well as the opportunity to deliver a keynote on stage next to HTSummit's most inspirational speakers.